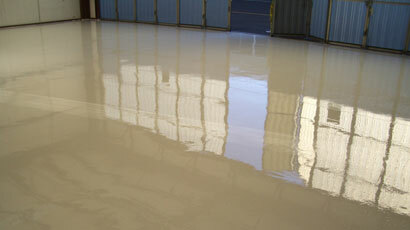 Dreamcoat has completed a number of very successful applications of epoxy on floors. The purpose to which the coating is to be put is provided by the client. Depending on the requirement, e.g. foot traffic or heavy traffic involving laden forklifts, a coating system is designed. 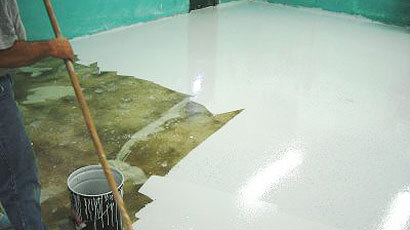 Coating can vary from a 6mm epoxy screed + a solvent-free high build top coat to a single high build coat over sealer at a thickness of 500 microns.